Roger McDowell joined the Orioles coaching staff this week. 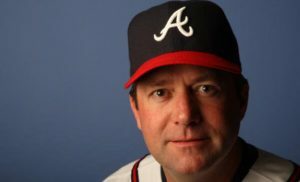 He assumed the duties of pitching coach after Dave Wallace stepped down. McDowell spent 12 years in the MLB. His career numbers are as follows: 70-70, 3.30 ERA, and 159 saves. He came in 6th place for Rookie of the Year in 1985 as a member of the New York Mets. 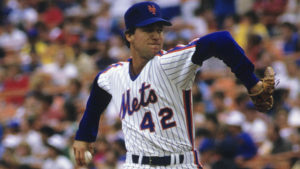 He was a key part of the 1986 World Champion Mets, posting 14-9 record with a 3.02 ERA. McDowell played for the Mets, Dodgers, Phillies, Rangers and yes the Orioles throughout his career. 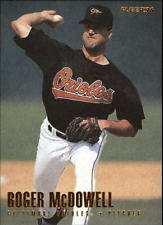 In his final season, Roger McDowell pitched in 41 games for the 1996 Baltimore Orioles. This is the team that fell to the Yankees, 4-1, in the American League Championship Series. 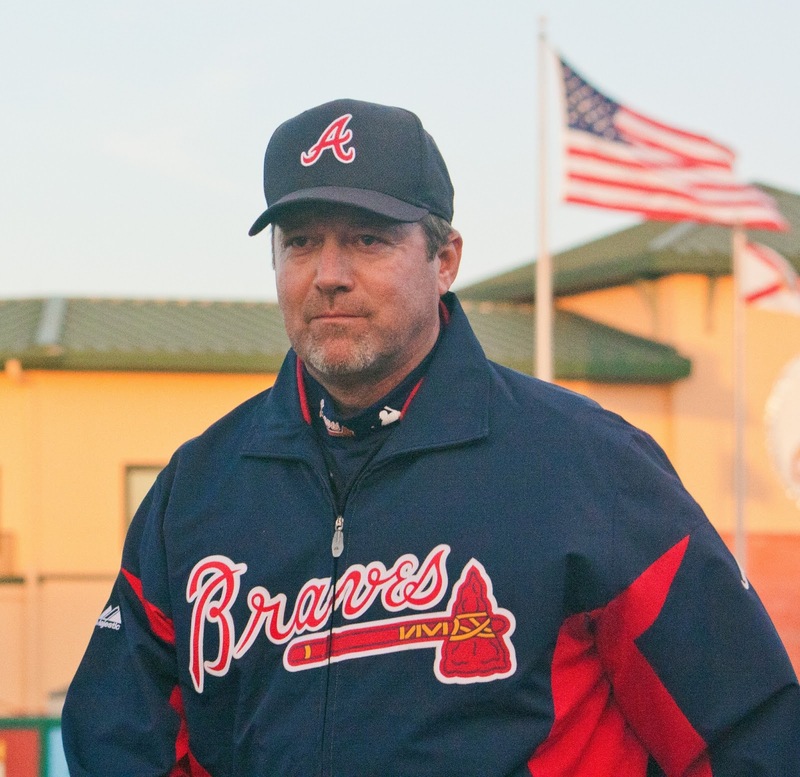 McDowell assumed pitching coach duties after Leo Mazzone left Atlanta to become pitching coach for the Orioles. Notable pitchers McDowell has coached. That is an impressive resume. Now Baltimore will love for him to make the Orioles pitching staff competitive. He will have young arms with Dylan Bundy and Kevin Gausman, both who will look to make strides into the next level. 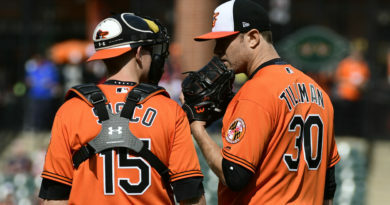 Fans will also look for veterans such as Chris Tillman and Ubaldo Jimenez get that extra motivation that will help the Orioles reclaim the division. Only time will tell.